For those interested, when he's used the product, this is the result. 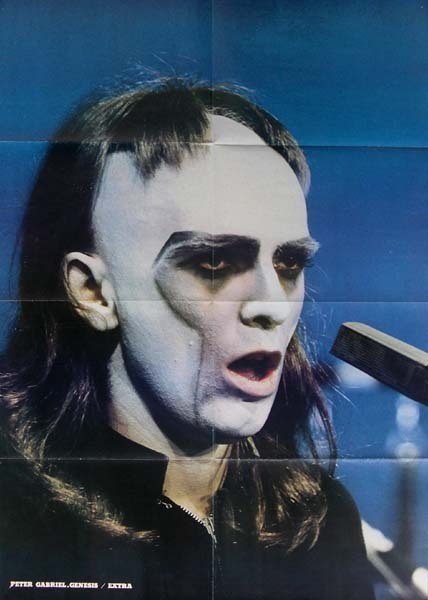 It gives you a look like Peter Gabriel, from Genesis circa 1974. 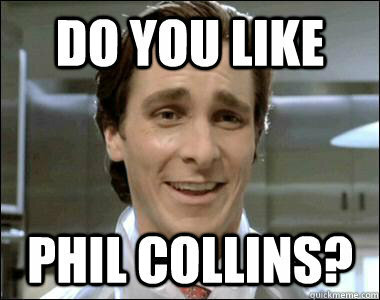 If you sold Genesis t shirts or something to fundraise. I think lots of us would buy them. Instead of mud. Not sure who's idea that was..
Would you buy it for fundraiser? Is that Donald Trump in the back seat? Occupational - Black Rose Knight - on one side a knight defending weak, on other side corrupt.